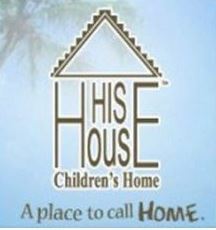 His House Children’s Home is a private, non-profit, faith-based organization dedicated to restoring the joy in the lives of abused, neglected and drug-exposed children from newborn to 18 years of age, and those who have transitioned out of the foster care system. The agency is licensed by the Florida Department of Children & Families, contracted by Our Kids of MiamiDade/Monroe, Inc. and Broward County ChildNet, Inc. as a residential program and child placement agency. For more than 20 years, His House has been committed to breaking the cycle of abuse, while meeting the emotional, medical, educational and social needs of the child. Through the support of this generous group, PPAAJ provides toys for children and clothing for those less fortunate in the Dominican Republic, Haiti and Colombia.